The essential resource for Central Netted Dragon owners! Full of useful information, modern, easy to read layout and full colour photographs. 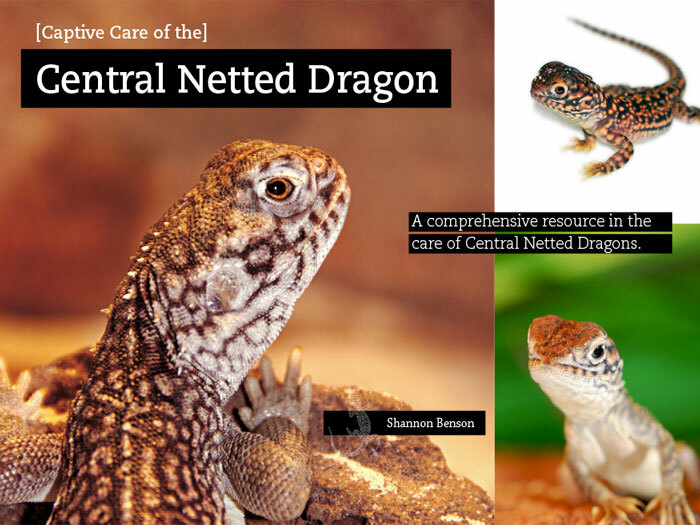 Central Netted Dragons have specific captive care requirements. This book covers all areas of captive husbandry from Lighting & Heating to Breeding and much more. Visit www.centralnetteddragon.com for more details.